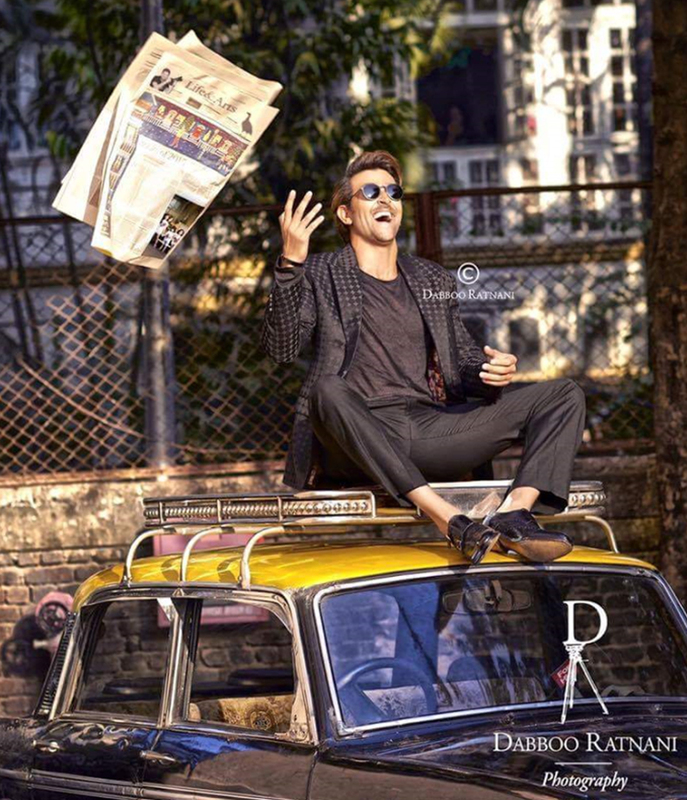 Dabboo Ratnani Much Awaited 2016 Calendar Is Out Now! Yes, you’ve heard right! Dabboo Ratnani 2016 calendar is out now. 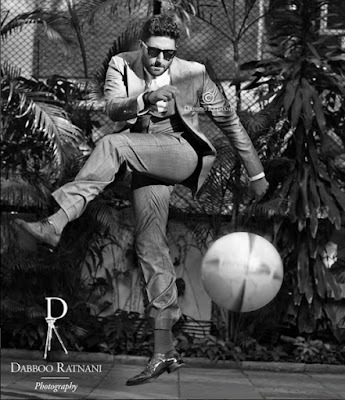 The beginning of the New Year wouldn't be complete without the release of ace Bollywood photographer Dabboo Ratnani calendar. 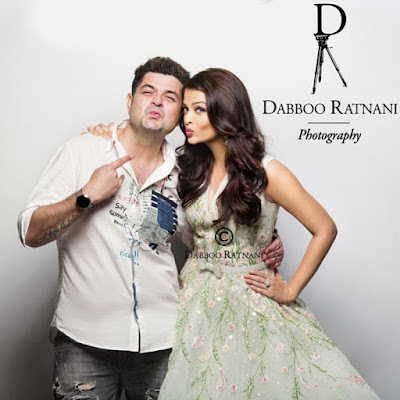 This year marks the 17th anniversary of the iconic photographer Dabboo Ratnani. Like every year, 2016 calendar features all the big celebrities from the B-Town– Amitabh Bachchan, Shah Rukh Khan, Shraddha Kapoor, Alia Bhatt, Parineeti Chopra, Aishwarya Rai Bachchan, Priyanka Chopra, Varun Dhawan, Farhan Akhtar, Kriti Sanon, Athiya Shetty and many more.